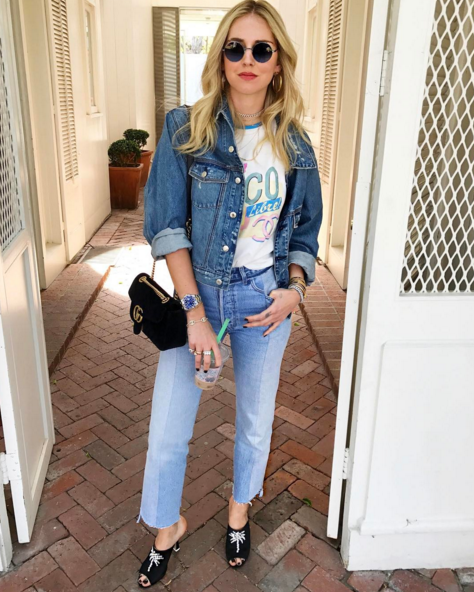 How many people own a denim piece of clothing in their wardrobe? I guarantee there would be very few people to answer no to this question. 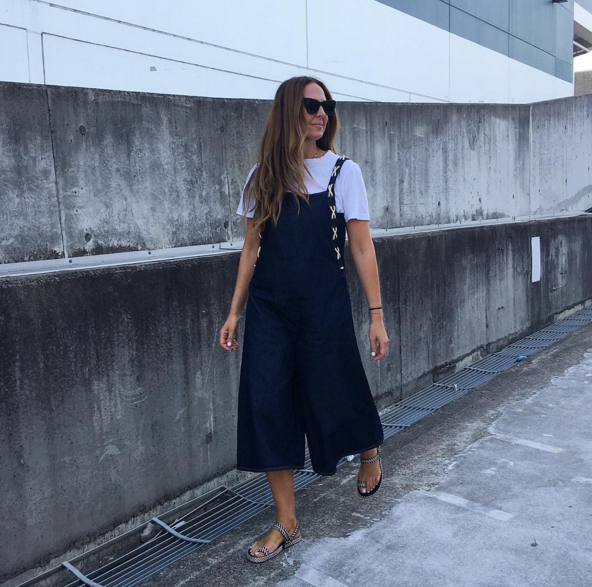 Jeans, shorts, skirts, overalls; denim literally comes in all shapes, sizes and colours. Denim can be the base or the finishing touch to any outfit. It is just so practical, it can go with just about everything else you own. 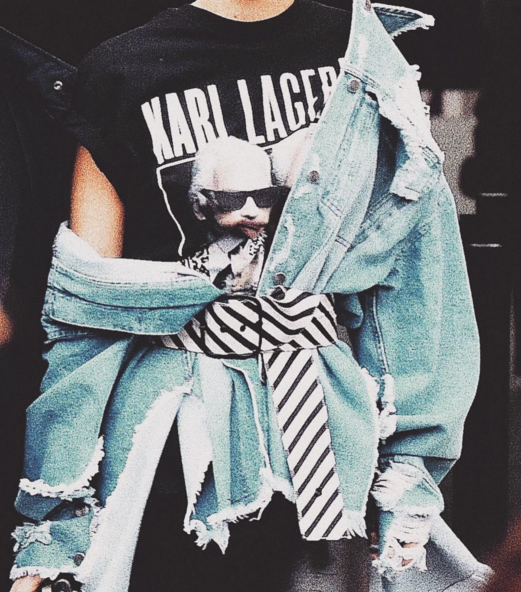 When it comes to fashion denim has always been there, but in 2017 the runway has made it centre stage and all the celebs are following suit!